Download web banner (1200x627px): Day One, Day Two, Day Three, Day Four, 4 Days, Conference photo. 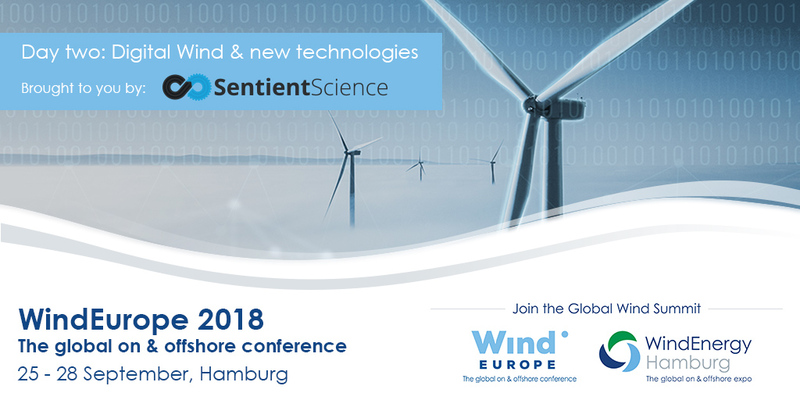 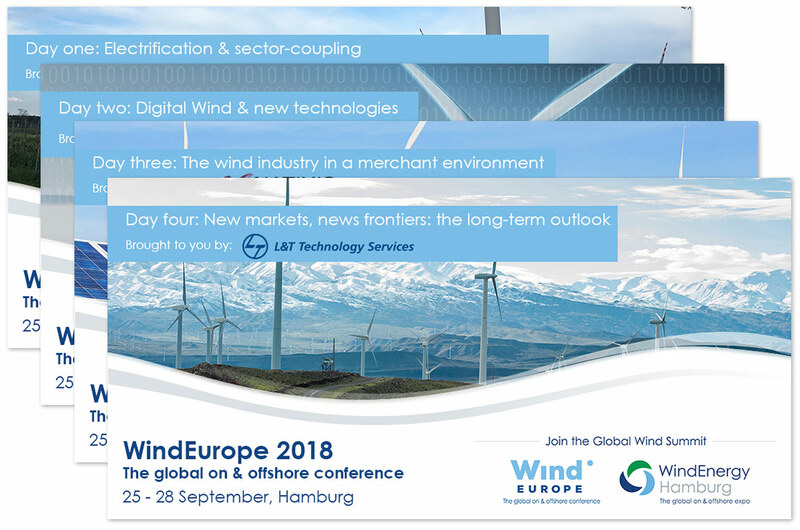 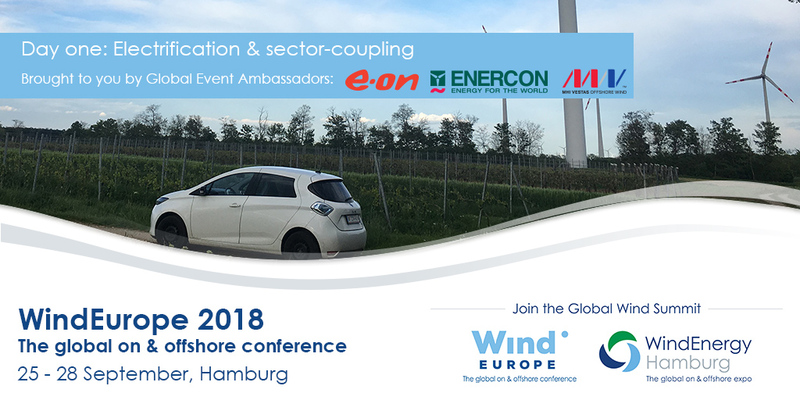 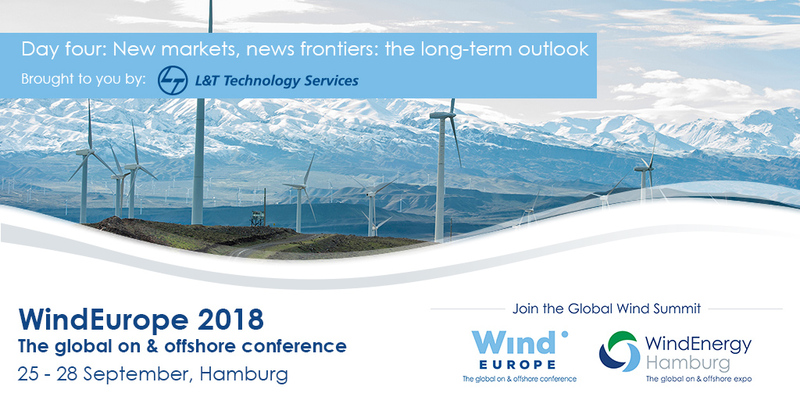 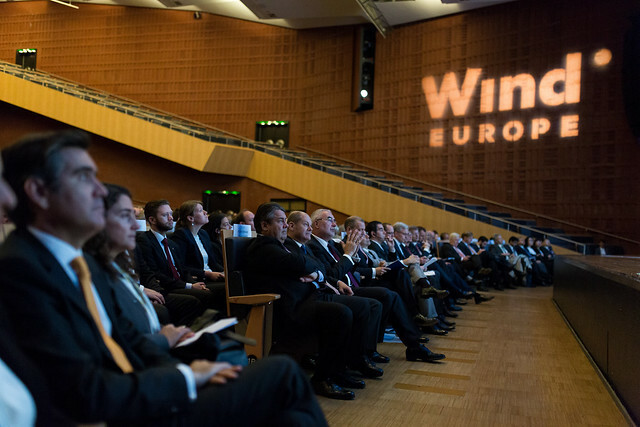 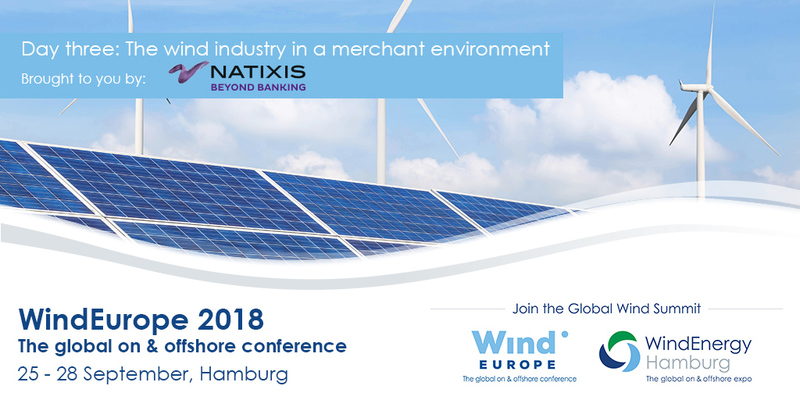 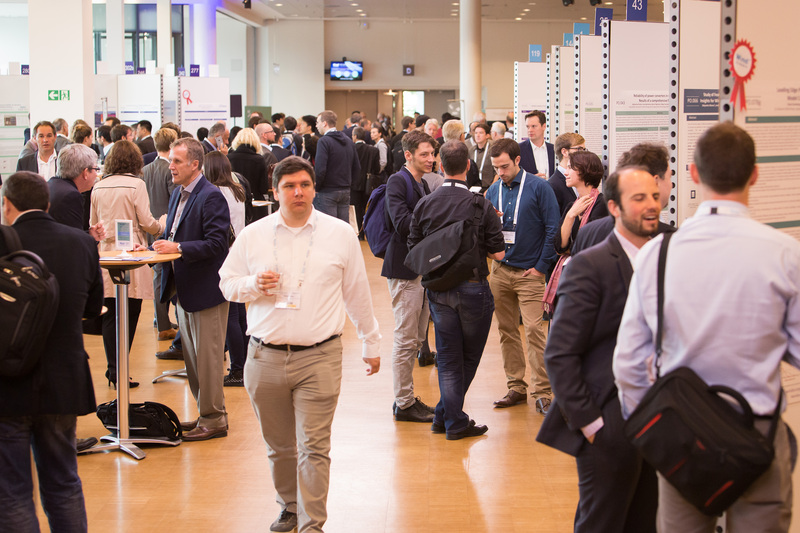 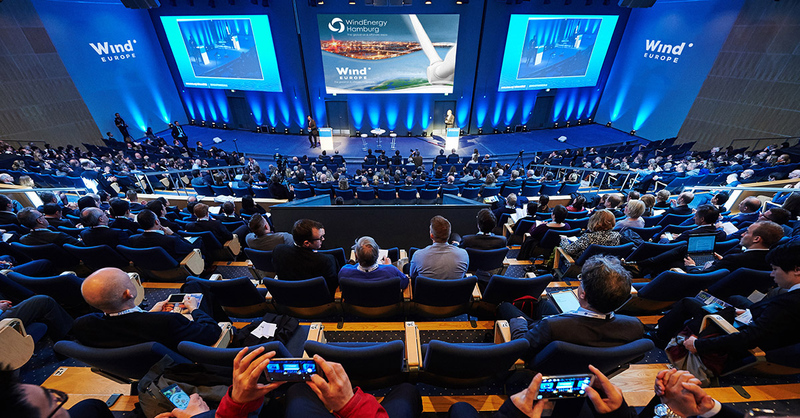 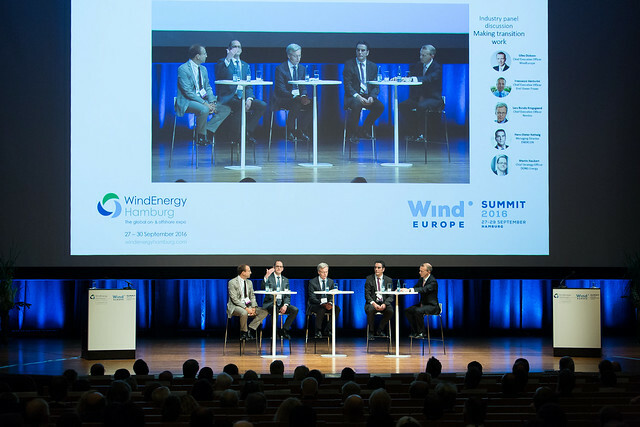 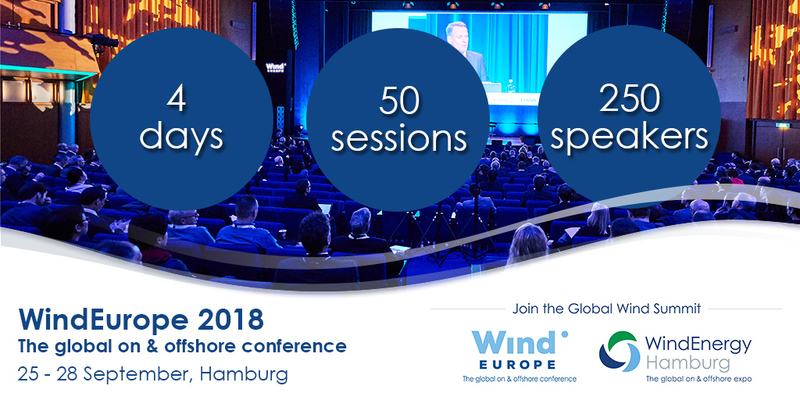 Feel free to download and use these photos for promoting your attendance at the WindEurope 2018 conference. 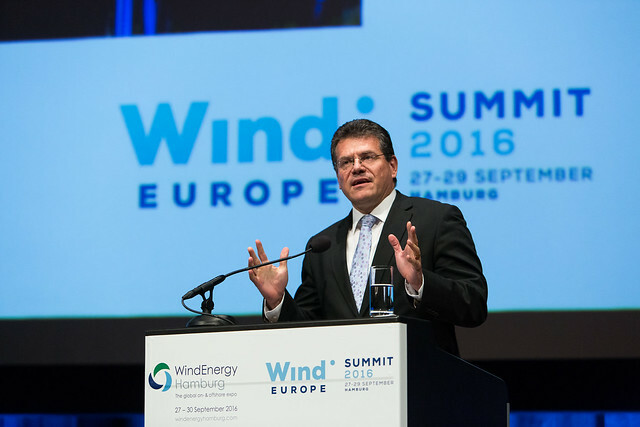 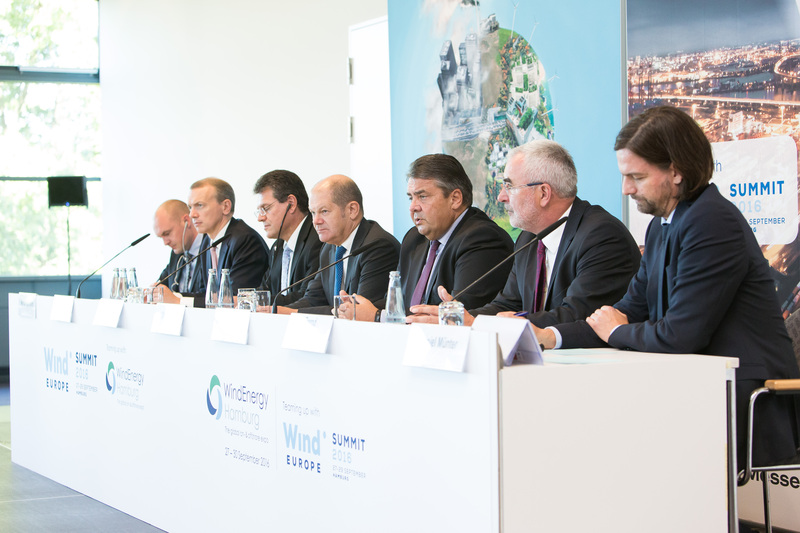 Please credit the photos with “© WindEurope” where possible. 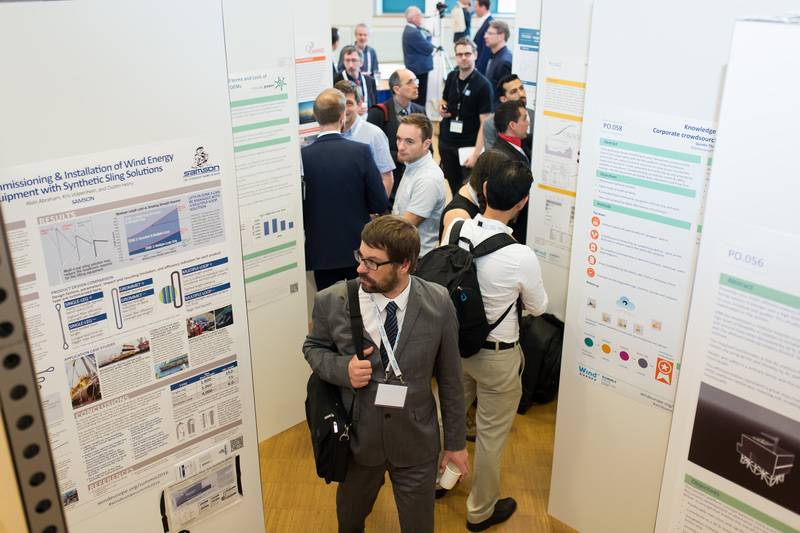 See more photos Looking for expo photos?